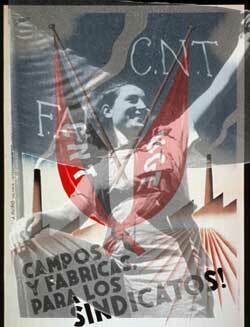 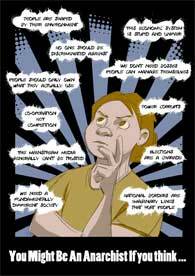 Issue 129 of Ireland's anarchist Paper Workers Solidarity. 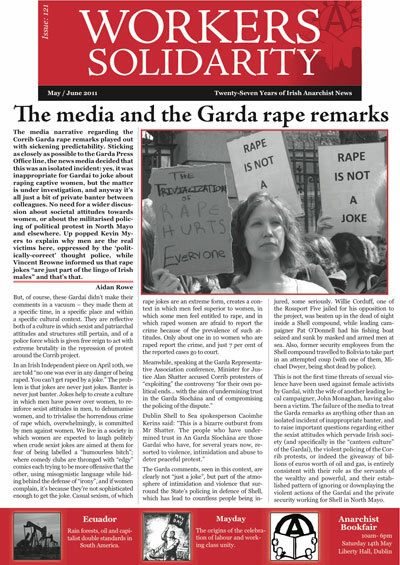 This issue was produced for the 13 April 2013 CAHWT demonstration and the May day marches in Dublin, Belfast, Cork, Derry and elsewhere in Ireland. 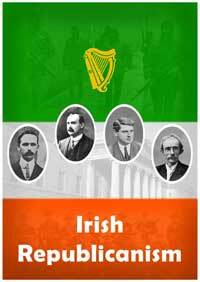 If you live in Ireland and would like to distribute copies contact us. 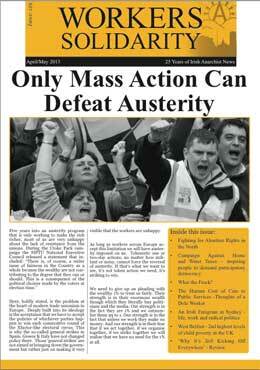 Issue 127 of Ireland's anarchist paper Workers Solidarity May / June 2012. 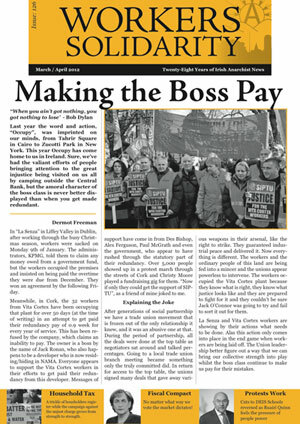 Issue 126 of Ireland's anarchist paper Workers Solidarity March / April 2012. 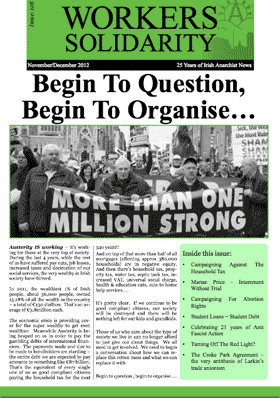 Issue 125 of Ireland's anarchist paper Workers Solidarity January / February 2012. 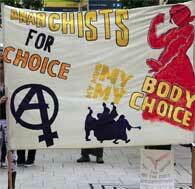 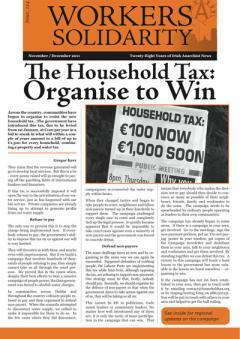 Issue of Ireland's anarchist paper Workers Solidarity Issue 123 September October 2011. 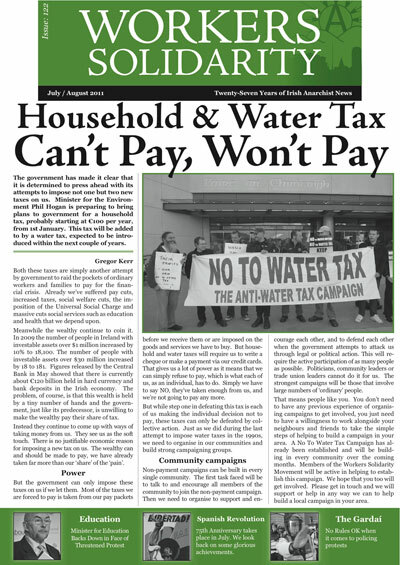 July - August 2011 Edition of the Workers Solidarity freesheet. 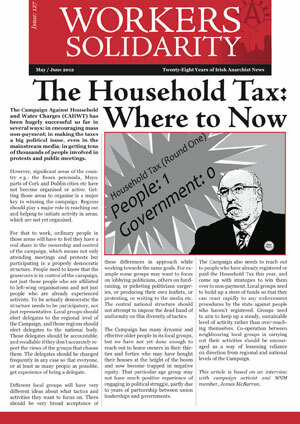 May - June 2011 Edition of the Workers Solidarity freesheet. 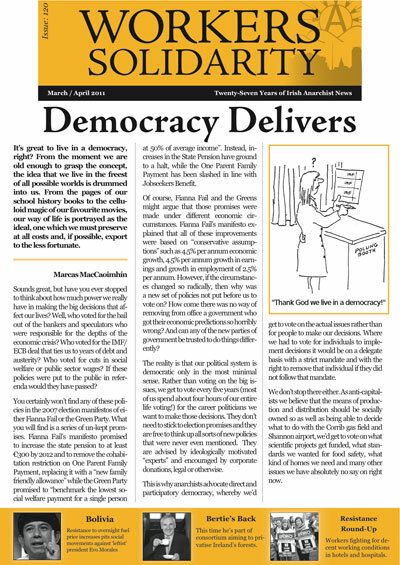 March - April 2011 Edition of the Workers Solidarity freesheet.